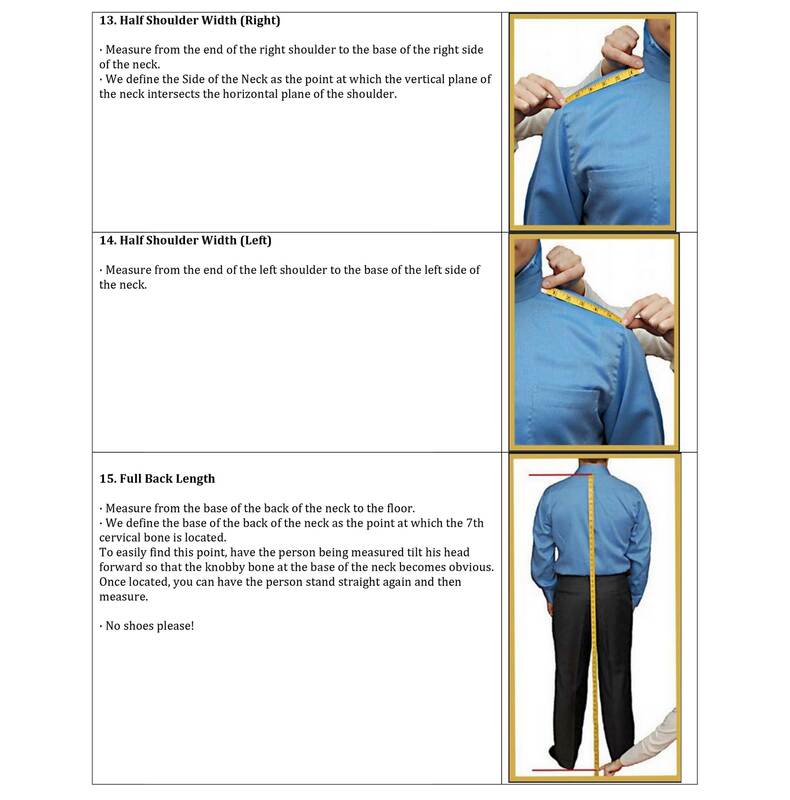 Ordering your custom made suit is as easy as 1 – 2 – 3. 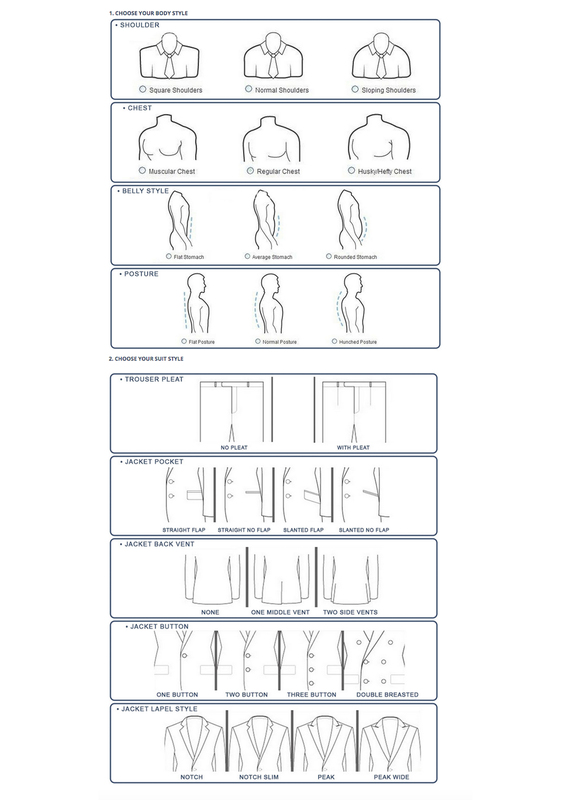 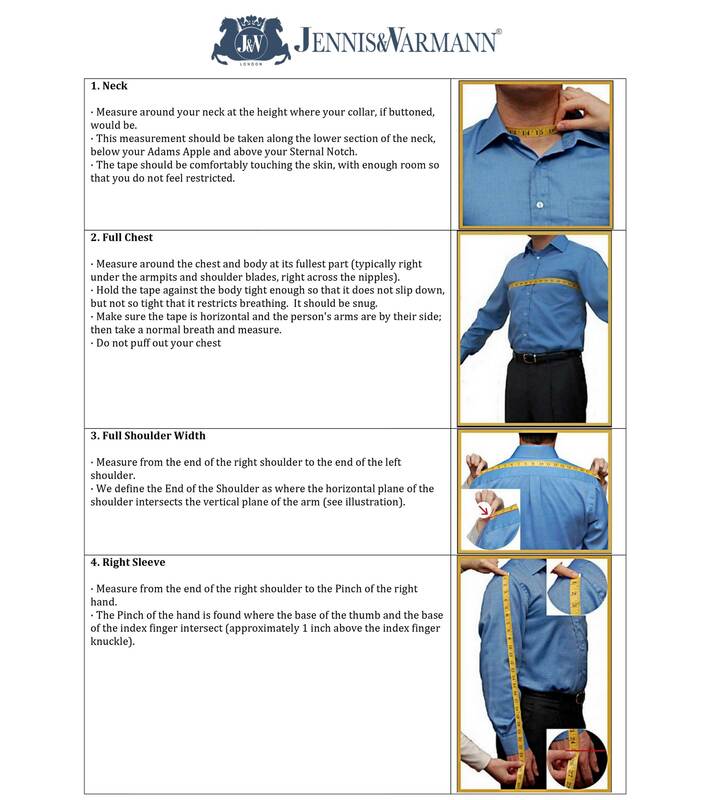 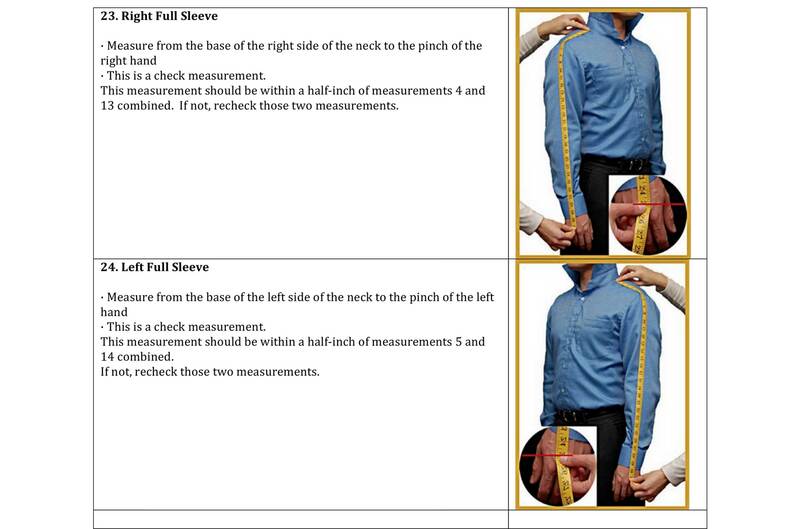 You can also download the measurement guide if you need to take to a tailor to do them for you. 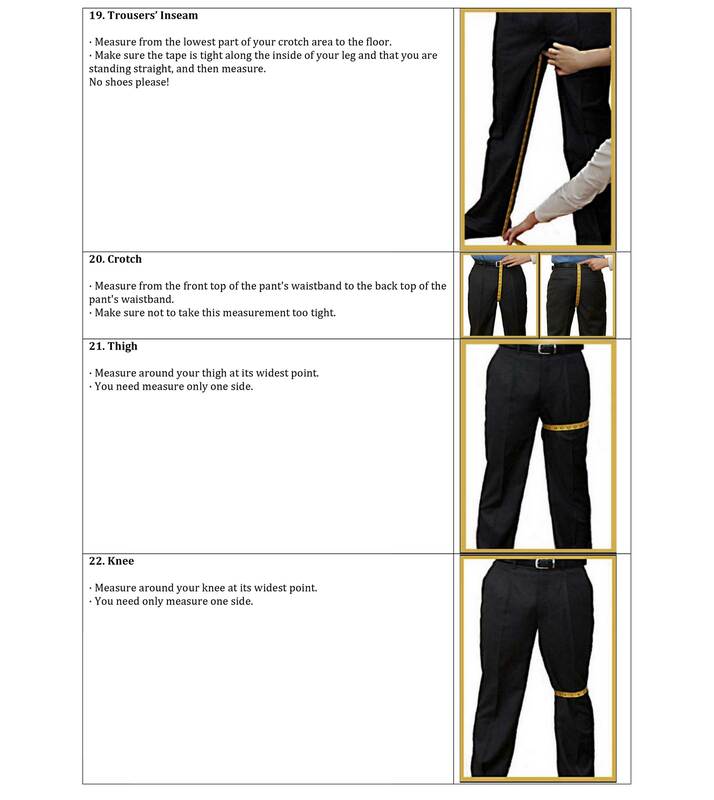 Please ask them to follow the guide exactly as we have described. 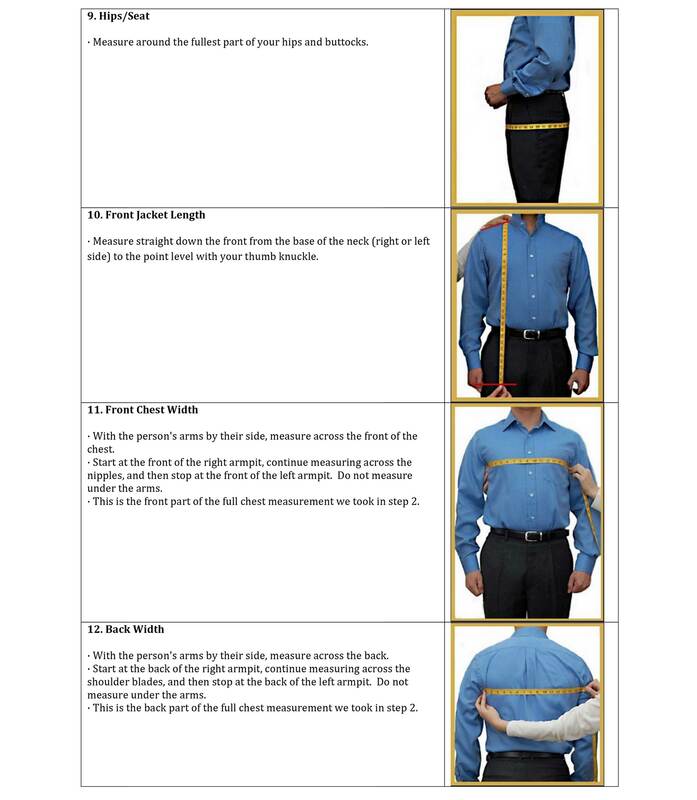 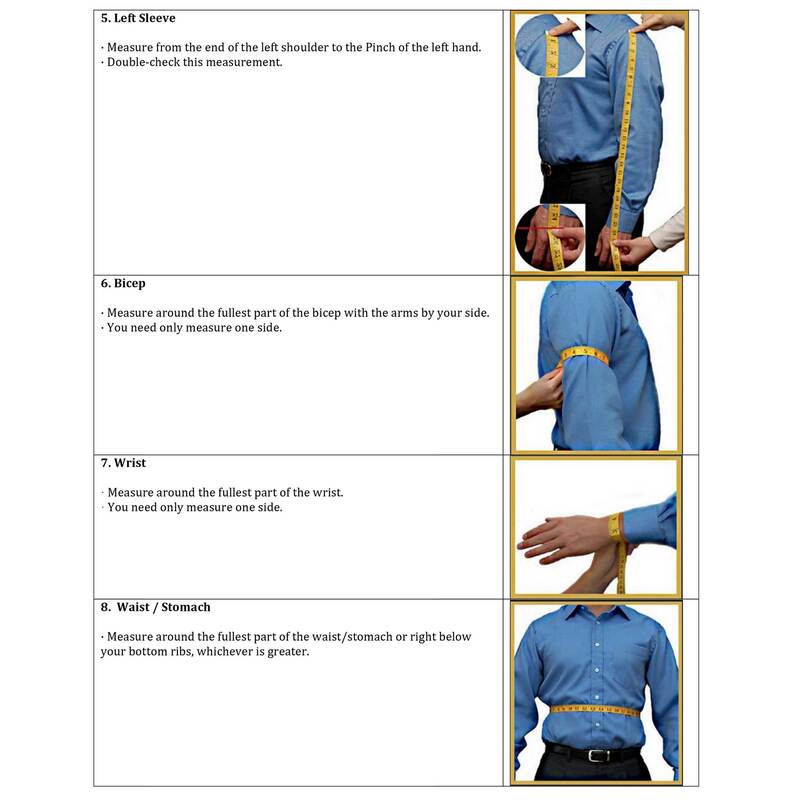 IF A TAILOR IS TAKING MEASUREMENTS FOR YOU, PLEASE TELL HIM/HER TO FOLLOW THE GUIDE HERE AND TAKE EXACT BODY MEASUREMENTS. 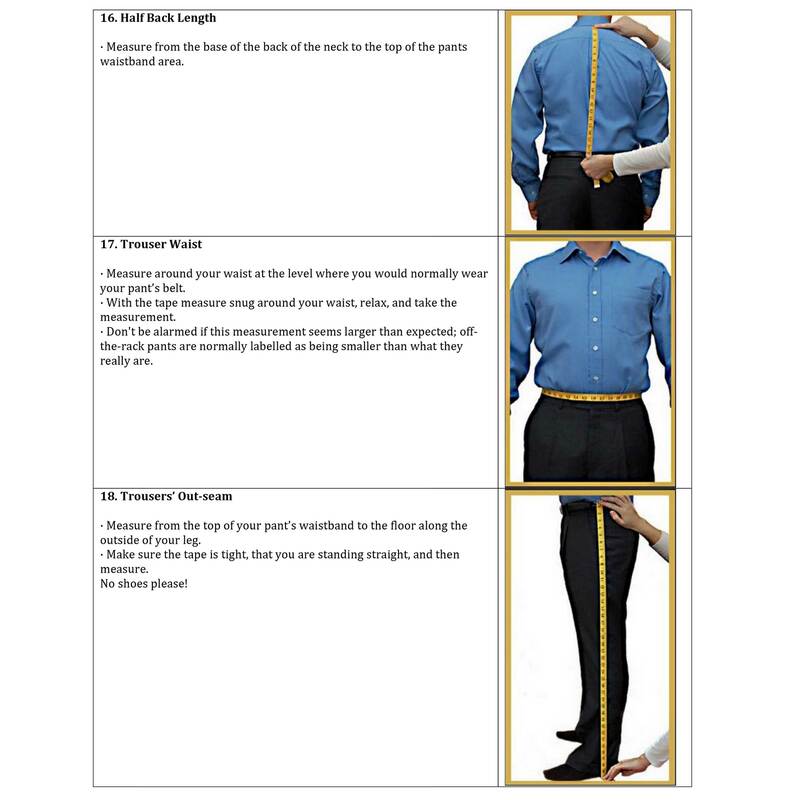 WE NEED YOUR BODY MEASUREMENTS.